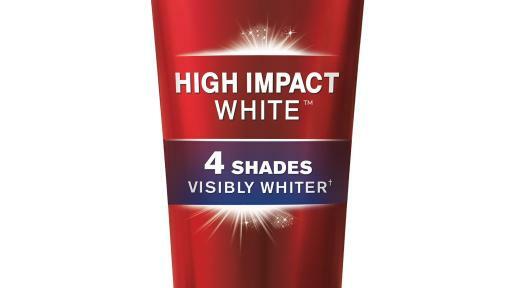 For the third consecutive year, Colgate® Optic White® is teaming up with the Country Music Association (CMA) to share in the excitement of “The 50th Annual CMA Awards” taking place on Wednesday, November 2. 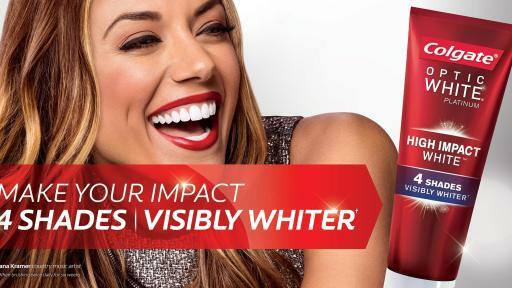 To help celebrate this special milestone in CMA Awards history, Colgate Optic White has partnered with Country Music sensation Jana Kramer to share exclusive beauty tips, including how to adapt red carpet CMA Awards styles for everyday moments. 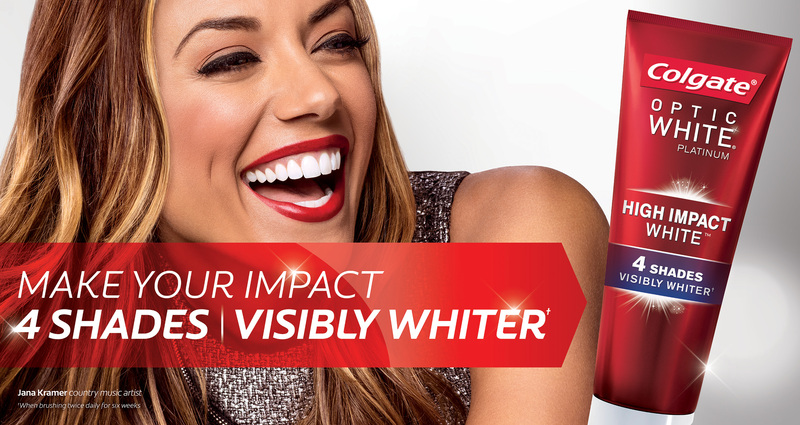 Starting today, fans can enjoy behind-the-scenes access to Country Music’s Biggest Night™ by following @CountryMusic on Twitter and @OpticWhite and @KramerGirl on Twitter and Instagram. Colgate Optic White will provide fans with behind-the-scenes access to Kramer leading up to the 2016 CMA Awards, including a Facebook Live chat, a Snapchat scavenger hunt, and other surprises including opportunities for fans to enter for a chance to win prizes and tickets to meet Jana on her tour. 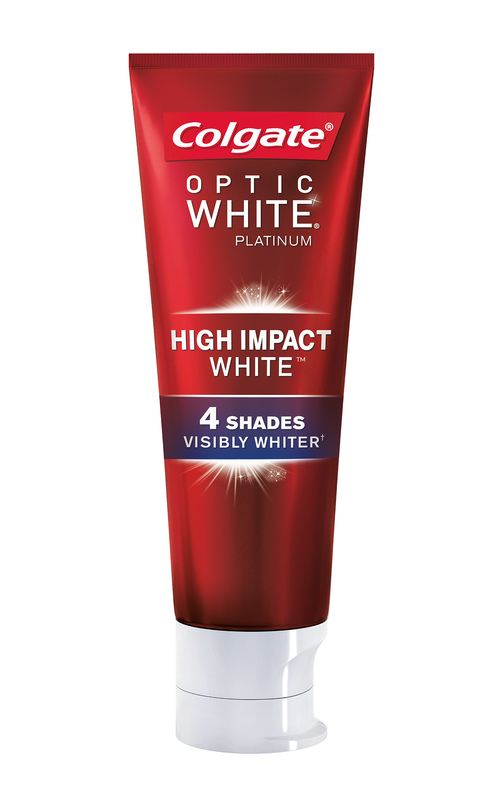 To engage with fans near and far, @OpticWhite will live-tweet throughout the CMA Awards, sharing historical tidbits relating to the anniversary and discussing the glamorous looks and smiles taking center stage. To get live updates from “The 50th Annual CMA Awards” and details on Jana’s Facebook Live session hosted on CMA’s Facebook page, follow @OpticWhite on Twitter and Instagram and @CountryMusic on Twitter with #DesignerSmile. Singer-songwriter Jana Kramer’s latest album thirty one debuted #3 on the country albums chart with nearly 18,000 copies sold in the first week and reached #10 on the Billboard Top 200 all-genre chart. Named one of 2015’s Next Women of Country by CMT, Kramer co-wrote over half of the tracks on the album, which wasproduced by Scott Hendricks and released October of last year. In addition to her current single “Circles,” Kramer’s gold-certified Top 3 single “I Got The Boy” also appears on the album and was named one of the Best Songs of 2015 by Rolling Stone. Her self-titled debut album was released to much critical praise, earning her the title of ACM’s 2012 New Female Vocalist of the Year, as well, the title of most played debut artist at Country Radio for 2012. As one of the fastest rising debut artists of 2012, Kramer has impressively sold over 2 million tracks from her debut album. For more, follow Kramer on Twitter, Facebook, Instagram or visit janakramer.com. The first “CMA Awards Banquet and Show” was held in 1967. The following year, the CMA Awards was broadcast on television for the first time – making it the longest running, annual music awards program on network TV. The CMA Awards have aired on ABC since 2006. ABC will be the network home of the CMA Awards and CMA’s other two television properties, “CMA Music Festival: Country’s Night to Rock” and “CMA Country Christmas,” through 2021. For more information on “The 50th Annual CMA Awards,” visit CMAawards50.com.